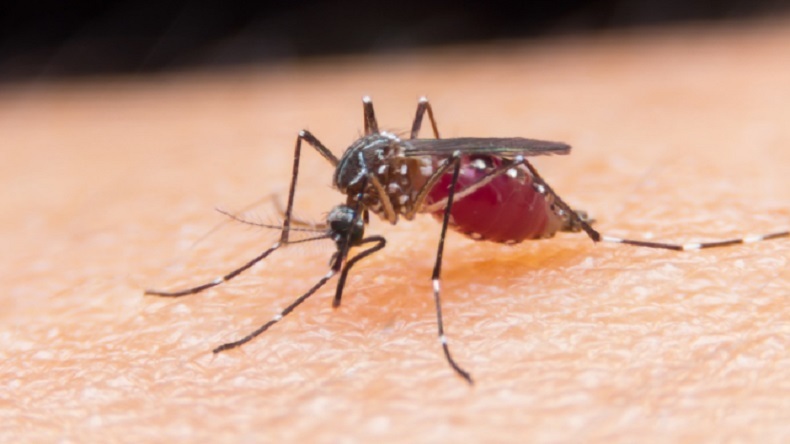 A clinical trial has revealed that Methylene blue which is used as medication and dye could be used as safe anti-malarial to kill malaria parasites. It is important to note that malaria infects more than 200 million people and causes more than 430,000 deaths across the globe. Researchers said that Methylene blue is very promising because it can prevent the spread of malaria within such a short time following treatment. Methylene blue — used as medication and dye — could act as a safe anti-malarial that kills malaria parasites at an unprecedented rate, results from a clinical trial have revealed.Every year, malaria infects more than 200 million people and causes more than 430,000 deaths across the globe. Methylene blue is a blue dye that is used in laboratories to distinguish dead cells from living cells. Malaria patients who were treated with a combination of the blue dye and artemisinin-based combination therapy were cured of the disease within two days, the study, published in The Lancet Infectious Diseases, showed. The patients no longer transmitted the parasite if they are bitten again by a mosquito.”Methylene blue is very promising, because it can prevent the spread of malaria within such a short time following treatment,” said Teun Bousema, researcher from Radboud University in the Netherlands.”There are also indications that methylene blue also works well in species that are resistant to certain medicines,” Bousema added. Malaria parasites are increasingly resistant to the artemisinin-based combination therapies that are currently used.In addition, these medicines do very little to stop the spread of malaria, as the parasites remain in the blood for a long time, with the chance that other mosquitoes are infected if they feed on the patient. However, adding the dye to the anti-malaria medicine ensured that patients no longer infected other mosquitoes, within as little as 48 hours.Patients who were not given methylene blue were able to infect other mosquitoes for at least a week. “We noted that the male parasites disappeared from the bloodstream more quickly than the female parasites,” Bousema said, adding that the dye was found to be safe and was tolerated well by patients.However, it turns the urine bright blue, which could stop people from using it, the researchers said.